When it opened, the saloon was originally called “The Old House at Home”. McSorley’s has long claimed that it opened its doors in 1854; however, historical research has shown that the site was a vacant lot from 1860 to 1861. McSorley’s Old Ale House, generally known as McSorley’s, is the oldest “Irish” tavern in New York City. Opened in the mid-19th century at 15 East 7th Street, in today’s East Village neighborhood of Manhattan, it was one of the last of the “Men Only” pubs, only admitting women after legally being forced to do so in 1970. The aged artwork, newspaper articles covering the walls, sawdust floors, and the Irish waiters and bartenders give McSorley’s an atmosphere reminiscent of “Olde New York.” No piece of memorabilia has been removed from the walls since 1910, and there are many items of “historical” paraphernalia in the bar, such as Houdini‘s handcuffs, which are connected to the bar rail. There are also wishbones hanging above the bar; supposedly they were hung there by boys going off to World War I, to be removed when they returned, so the wishbones that are left are from those who never returned. Two of McSorley’s mottos are “Be Good or Be Gone”, and “We were here before you were born”. Prior to the 1970 ruling, the motto was “Good Ale, Raw Onions and No Ladies”; the raw onions can still be had as part of McSorley’s cheese platter. In 2017 McSorley’s added Feltman’s of Coney Island Hot Dogs to their menu, the first time the menu was altered in over 50 years. Feltman’s owner, Michael Quinn, was a long time employee at McSorley’s. During the late 1800s Feltman’s Restaurant at Coney Island was a popular destination for the McSorley family. Founding owner John McSorley died in 1910 at the age of 87. In 1936 it was sold by his son Bill to Daniel O’Connell, a retired policeman and longtime customer. After O’Connell’s death three years later, his daughter Dorothy O’Connell Kirwan assumed ownership. Upon her death in 1974 and that of her husband the following year, ownership passed briefly to their son Danny before the present proprietor, Matthew Maher, purchased the bar in 1977.
Notable people who have visited McSorley’s include Abraham Lincoln, Ulysses S. Grant, Teddy Roosevelt, Peter Cooper, Boss Tweed, and Woody Guthrie. 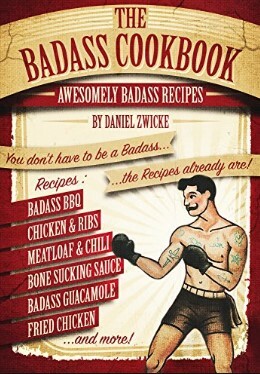 Literary figures like Hunter S. Thompson, LeRoi Jones, Gilbert Sorrentino, Dustin Hoffman, and George Jean Nathan. 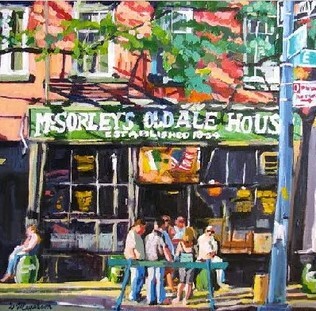 In his 1923 poem “i was sitting in mcsorley’s,” poet E. E. Cummings described McSorley’s as “the ale which never lets you grow old.”He also described the bar as “snug and evil.” McSorley’s was the focus of several articles by New Yorker author Joseph Mitchell. One collection of his stories was entitled McSorley’s Wonderful Saloon (1943). According to Mitchell, the painters John Sloan, George Luks and Stuart Davis were all regulars. 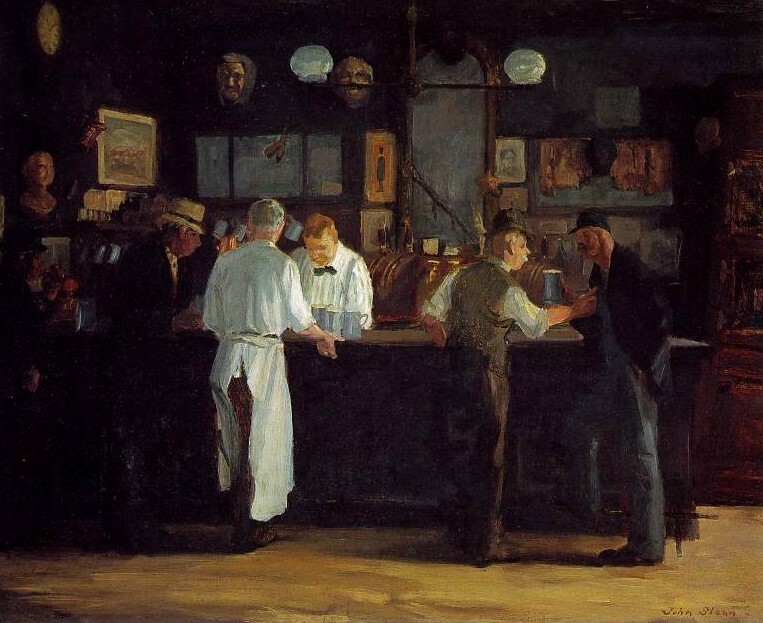 Sloan’s 1912 painting of the bar is in the collection of the Detroit Institute of Arts. The bar has also been painted by Harry McCormick. After the New York Rangers hockey team won the Stanley Cup in 1994, they took the cup to McSorley’s and drank out of it; the resulting dent caused the NHL to take the trophy back for several days for repairs.